In this article, I have shown you the method to Install TWRP Recovery On Nokia 8.1 Plus. I have shown you three different methods to Install TWRP Recovery. Once you Install TWRP Recovery you have lots of options to play around. Make Sure To First Unlock Bootloader On Nokia 8.1 Plus Before Proceeding To Install Custom Recovery On Your Phone! 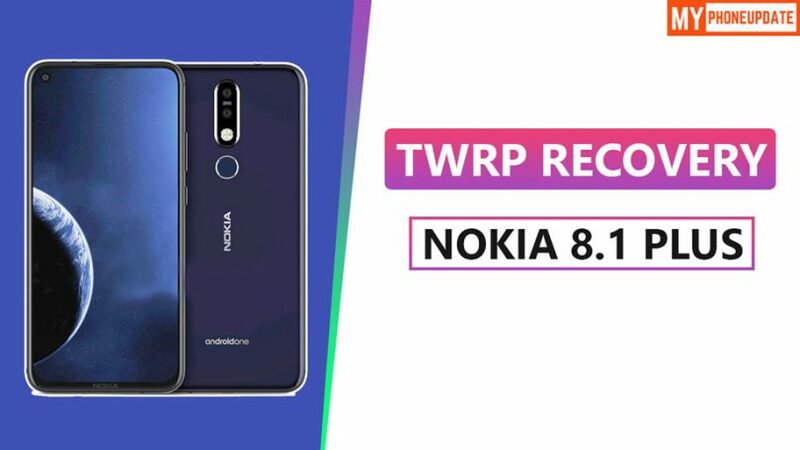 Final Words: So, this is all about How To Install TWRP Recovery On Nokia 8.1 Plus, I have shown you three easy methods to Install TWRP Recovery. Make sure to comment down below which method works for you. We would love to hear from you!